The scope of this job was to perform selective demolition at a Trader Joe's Supermarket to remove an old elevator shaft to make way for a new elevator. Apex Construction worked to overnight shifts to cut out the shaft on time and with no accidents. We used torches, grinders, forklifts and winches to remove over 15,000 lbs of metal from the tight confines of a concrete elevator pit. If you are in need of interior demolition in Maryland, interior demolition in Delaware, Selective demolition in Maryland or Selective demolition in Delaware please give us a call for a free estimate. 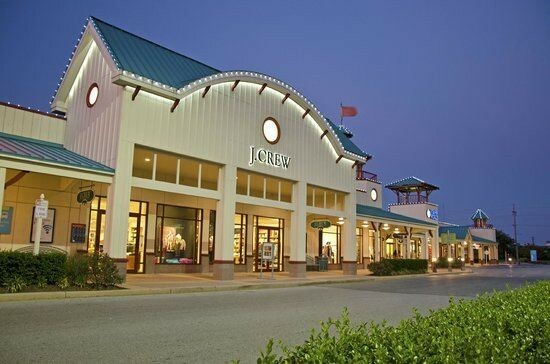 In this project we were contracted to remove 7 metal false dormers on the roof of an outlet center in Ocean City Maryland. The Dormers are 18 foot long by 14 foot high and weigh about 2,000 lbs a piece. We had to secure the Dormers with our Forklift and cut the metal at 5 points where they were attached to the metal framing of the building. The steel on the dormers is .25 inch thick. We first removed the roof around the structure and the proceeded to cut the metal with a metal cut off saw. During a demolition project it is hard to predict how things are going to progress. After realizing that the cut off saw was taking too long we moved on to our plasma cutter. We protected the areas below with burn blankets and proceeded to cut the structure with the plasma cutter. This made the process move a whole lot faster. We have done other selective demolition jobs in Maryland and Demolition jobs in Salisbury where we have used the plasma cutter and it is a great tool for certain jobs.